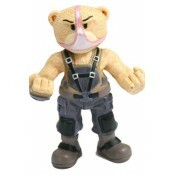 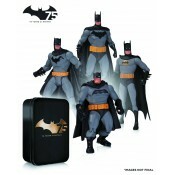 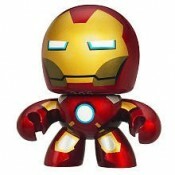 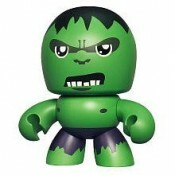 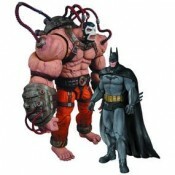 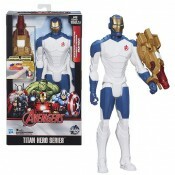 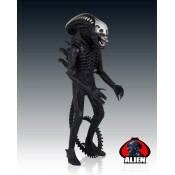 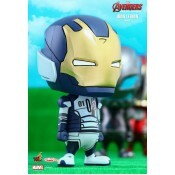 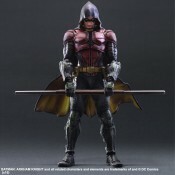 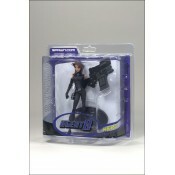 Figures stand at approx 6" Tall Be the hero you've always wanted to be - mak.. 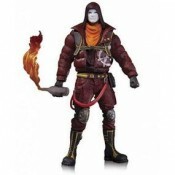 Agent 8 Spawn Series 32 The Adventures of Spawn 2 ultra action figure Agent 8 stands 7 inches.. 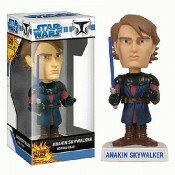 Gentle Giant Ltd. is proud to bring you another piece of toy history with our Alien Jumbo Kenner-..
Anakin Skywalker (Clone Wars) Star wars Bobble-Head ..
ARF Trooper Star Wars The Clone Wars Action Figure CW18 includes cannon fires missile, battle..
Ashoka Tano Star wars Bobble-Head (Clone Wars) ..
Special Features: – Avengers: Age of Ultron characters in stylized baby form –..
Avengers Mini Mighty Muggs Captain America ..
Avengers Mini Mighty Muggs Hawkeye ..
Avengers Mini Mighty Muggs Hulk ..
Avengers Mini Mighty Muggs Ironman ..
Avengers Mini Mighty Muggs Nick Fury ..
Avengers Mini Mighty Muggs Thor .. 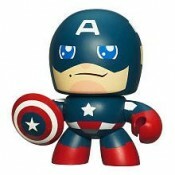 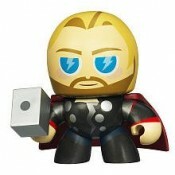 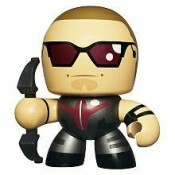 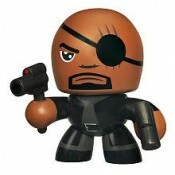 PRODUCT DESCRIPTION: When enemies come in range, he’ll zap them with his powerful light-up bo.. 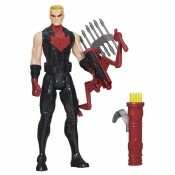 PRODUCT DESCRIPTION: Super-size your superhero adventures with this incredible arm..
Axe Cop -with axe, poopsucker gun, Uni Baby, and lemon grenade. 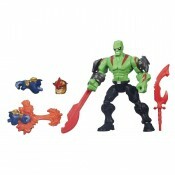 Figures feature up to five p..
Avocado Soldier – with flute, machine gun, and removable unicorn horn. 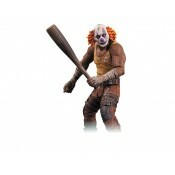 Figures feature up to..
Dr Doo Doo- with Doo Doo soldier, stands, and sword. 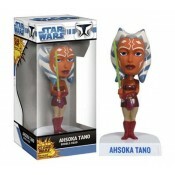 Figures feature up to five points of ar.. 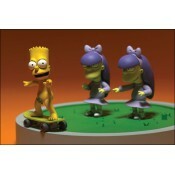 These polystone figurines stand about 11 cm tall and have been a huge hit for collectors since th..
Bart Sherri and Terri Doodle Double Dare Boxed Set The Simpsons Movie Bart stands 2¾ inches t.. 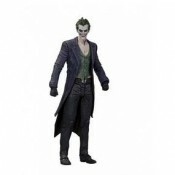 It's a madhouse … and the lunatics are running the asylum! 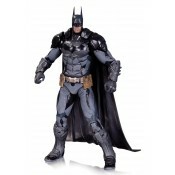 After ..
Each Series 03 Batman Arkham City Action Figure features multiple points of articulation, charact..
BATMAN’s sidekick, ROBIN makes his appearance! 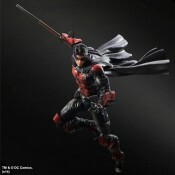 In BATMAN: ARKHAM KNIGHT, ROBIN is a character wit..
ROBIN is a dynamic crime fighter: not only well-versed in handling any and all types of weaponry ..
Based on their appearance from the early days before the events of the critically acclaimed video.. 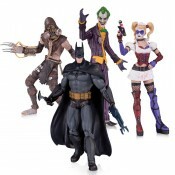 Inspired by the designs from the upcoming Batman: Arkham Origins video game, which intro..